Callahan has been appointed as an Additional and Independent Director for a period of five years with effect from January 10, 2019. 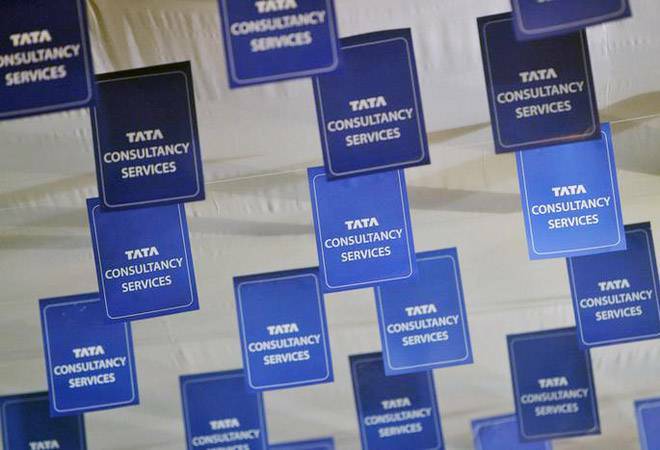 India's largest IT services company Tata Consultancy Services on Friday said it has appointed Daniel Hughes Callahan as an Additional and Independent Director. Callahan has been appointed as an Additional and Independent Director for a period of five years with effect from January 10, 2019, TCS said in a statement. The appointment is based on the recommendations of the nomination and remuneration committee and is subject to approval of shareholders, it added. "It gives me great pleasure to welcome Don Callahan to our Board. Don's depth in the financial services industry and extensive experience in overseeing global technology and business operations will greatly benefit TCS," TCS Chairman N Chandrasekaran said. Callahan has broad experience in driving strategic change across large global organisations, and dealing with multiple stakeholders in local and national governments and regulatory bodies, the statement said. He was the Chief Administrative Officer and Head of Operations and Technology at Citigroup and was a member of Citi's Operating Committee until November 2018. Prior to joining Citi in 2007, he held senior level positions in IBM Japan, Morgan Stanley, and Credit Suisse.